Natural Vit E: 30 I.U. 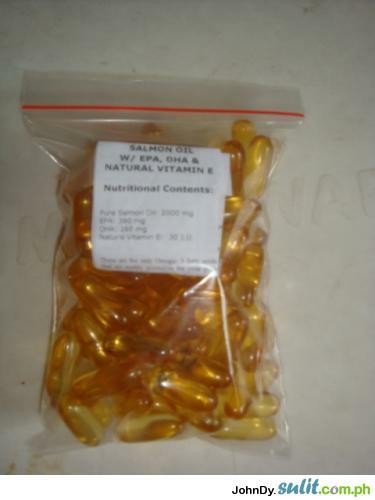 Is an excellent source of high quality protein, containing all essential amino acids. In terms of nutritional value, salmon is an excellent product. 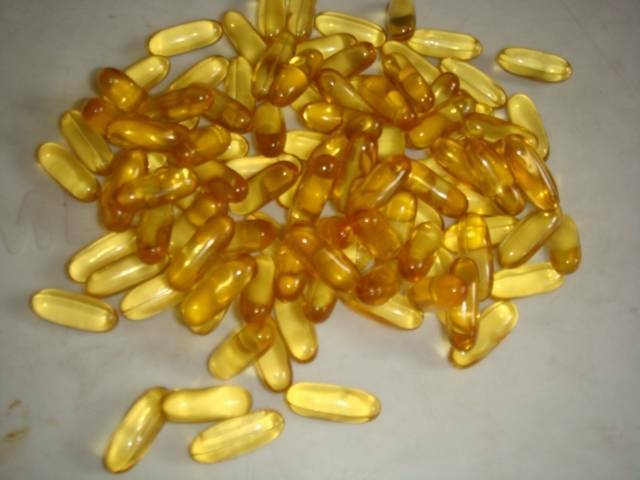 It contains plenty of Omega-3 fatty acids and is rich in the fat-soluble vitamins A and D. It supplies a daily supplement rich in EPA and DHA - the right omega-3 fatty acids. Your dog's metabolism uses these nutrients immediately without any prior conversion. 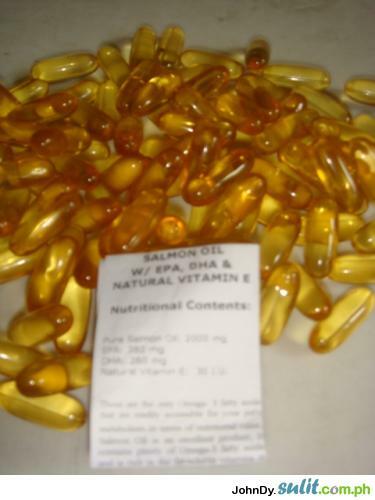 - You get the benefits of fish oil and Natural Vit E in 1 softgel. - Healthy skin & coat. - Shiny Coat / helps reduce shedding. Text me at 09195272603 / 02-2591611 for faster transaction..